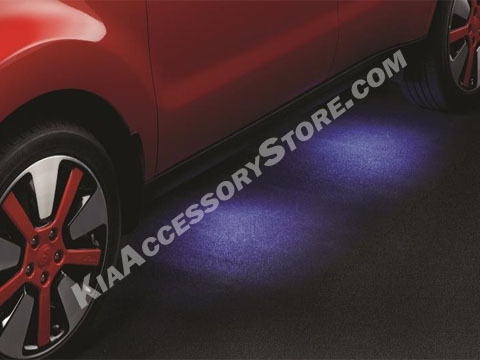 Convenience with style, these custom designed LED Puddle Lights illuminate the entrance to your vehicle from underneath. Front driver and passenger illumination. Efficient and long life LED light.